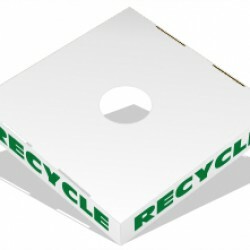 Heavy Duty Specialty Lid . 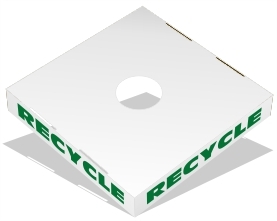 Printed all 4 sides with the word "RECYCLE" The 4-1/2" hole is large enough for a 2-liter plastic bottle. A larger opening and people will turn it into a garbage can.